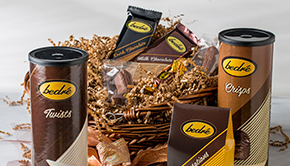 Wake up to the taste and aroma of velvety gourmet milk chocolate and 100% Arabica Premium Coffee. 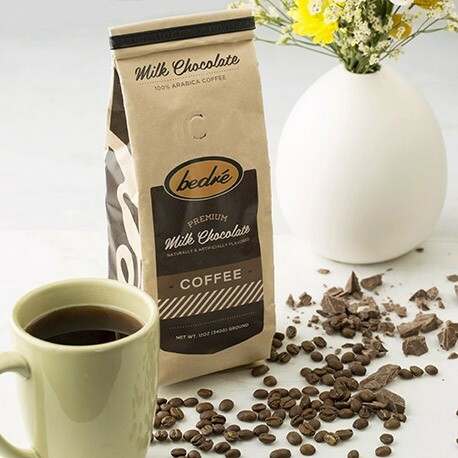 If you are a coffee drinker and a fan of delicious chocolate, Our Premium Milk Chocolate Coffee is for you! 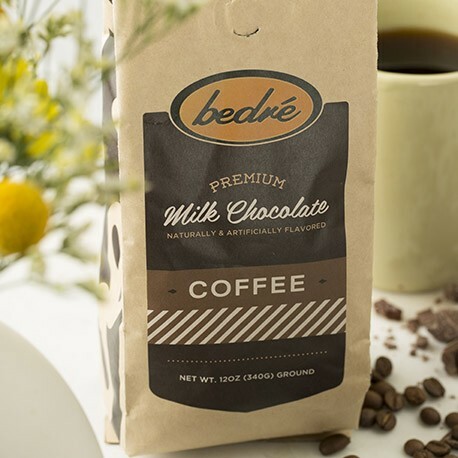 Wake up to the sweet aroma of gourmet milk chocolate and 100% Arabica Premium Coffee. 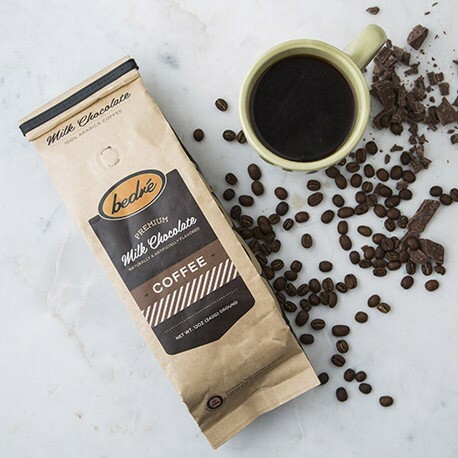 A wonderful coffee for those who love chocolate and coffee! This is a must have!